At Amazon, we’ve re-invented the online shopping experience, cloud computing, publishing, and even the book. But that’s not all. 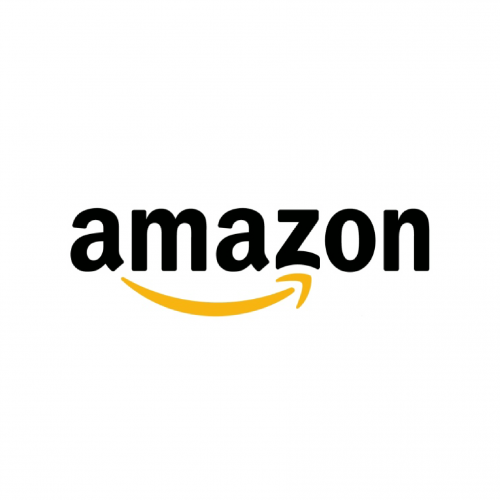 While most people have heard of Amazon.com, Amazon Web Services, and Kindle products, not many know that we also develop video games, engineer music and video streaming technology, shoot high-fashion photography, and help other businesses sell and distribute their products. We are a federation of startups, each one working to build the best solution to unique problems.